All greenhouses need some sort of raised base to sit on. 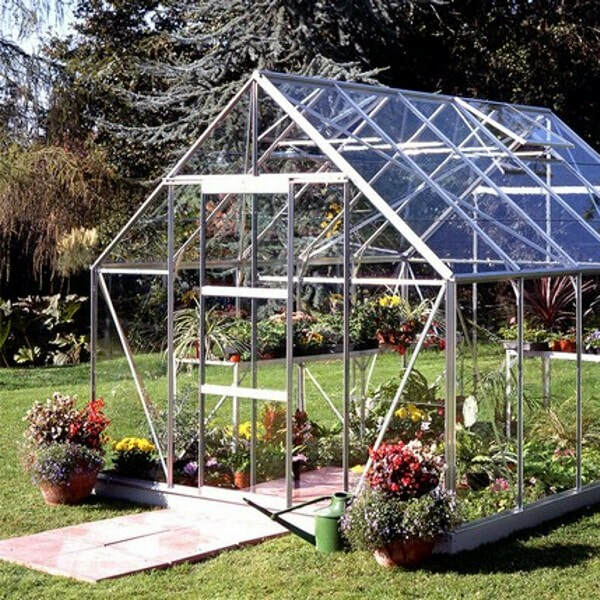 Traditionally a brick or timber base would have been installed before building your greenhouse. Now you can order a ready made base "the lazy mans option" which is quick and easy to install. It comes with spikes that anchor it into a soft surface or it has a bottom lip that can be bolted to a hard surface. Most buyers order the base and we offer to refund the price if you decide not to use it in the end. Once your online order is placed our sales team will call you to confirm we have everything correct and discuss options.